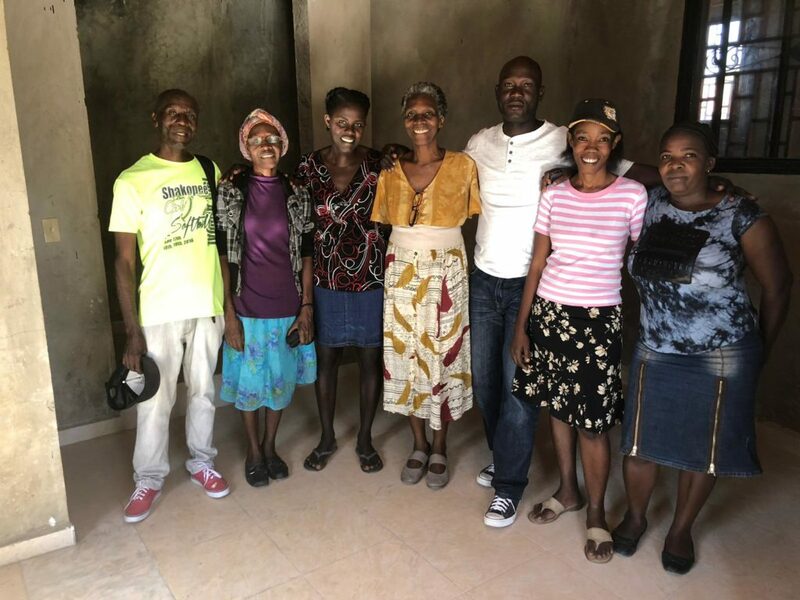 Helping Haitian women improve their communities by providing renewable small business loans. 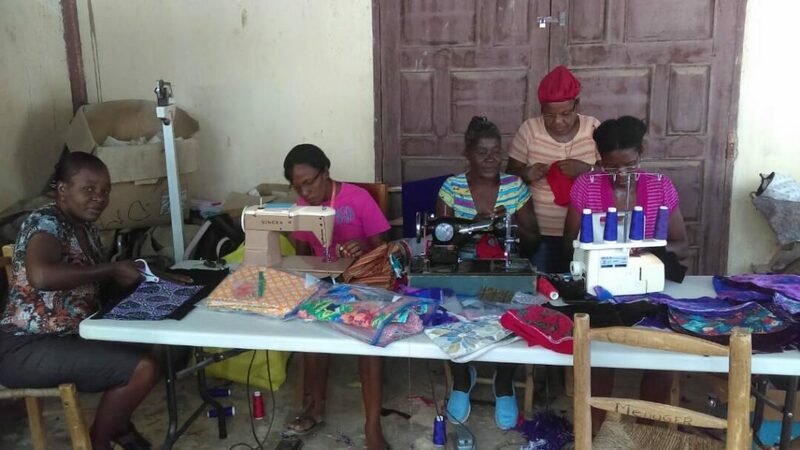 2019 is year 5 of our organization and brings changes to both our microfinance loans as well as to our sewing program. Ellen Schreder, a partner in our sewing centers, has worked diligently over the past few years to acquire a Rotary loan to upgrade the spaces where our seamstresses work. 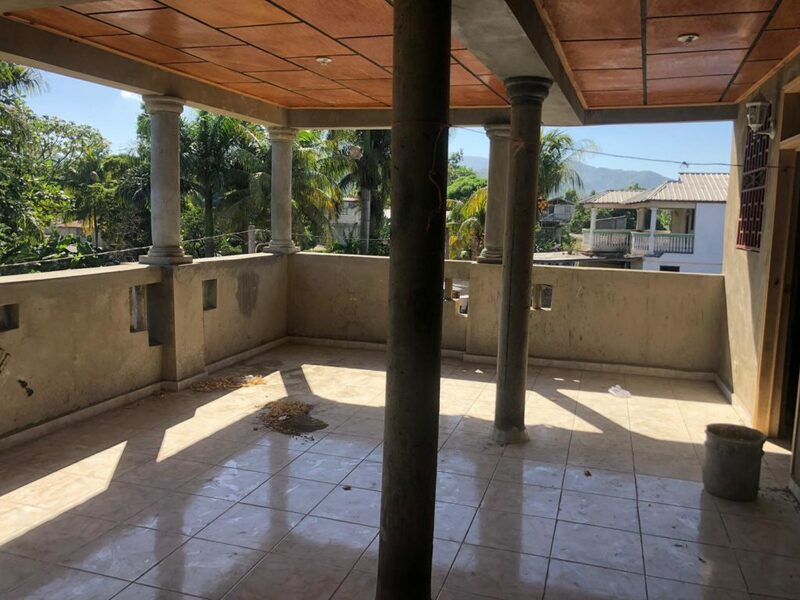 Each space, both in Ranquitte and Limbe, are being outfitted with solar panels to power the sewing machines, new tables and chairs and industrial grade sewing machines that will require less maintenance. We are also establishing a space in Cap Haitian that can serve as a distribution and teaching center. Inflation has become an ever increasing problem in Haiti with devaluation of the goude in comparison to the American dollar. Many stores that sell foodstuffs are closing as they are unable to afford inventory. As most of our microfinance loan recipients buy items in bulk and then resell them in the local market, this has affected them dramatically. We have seen a marked reduction in the repayment rate and have had to write off many loans. We are planning on initiating new loans in a new community and are researching what amount of money is the equivalent of our initial $200 loans. Although this will decrease the total number of loans that we are able to fund, we are optimistic that the recipients will be more successful in their businesses. This entry was posted in Uncategorized on February 2, 2019 by Leslee Jaeger. MORPHEUS FUNDRAISER | CLICK HERE! Use this button to support HHW while you shop! Helping Haiti Work is a 501(c)(3) nonprofit charitable organization that relies on your support.